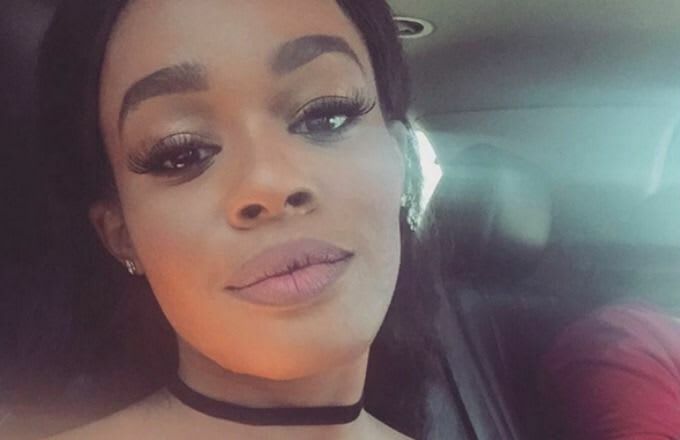 Azealia Banks is infamous for not holding back when she has something on her mind. Recently, she&apos;s gotten her into a whole lot of hot water that left her Twitter account suspended and her slot as the headliner of a U.K. festival canceled. Perhaps sensing finally that she had gone to far, the young rapper took some time out to pen a lengthy apology letter Friday, specifically for her use of a particular homophobic slur. "I&apos;m never saying the word F****T ever again," Banks post on Facebook began. "This isn&apos;t a cop out, its just me realizing that words hurt. and while i may be immune to every word and be thicker skinned than most, it doesn&apos;t mean that i get to go around treating people with the same toughness that made my skin so thick." She then went on to add, "To end this note i want to SINCERELY apologize to my fans for having let so many of you down over the years. I know that you all want nothing else for me but to see me win, and i thank the many of you who saw the beauty in me and have stuck around this far." Banks has used the offending word on numerous occasions in the past, even going so far as to defend it as coming from a place of feminism. Clearly, the outcry against such a stance finally reached a boiling point, which ultimately resulted in the apology she&apos;s just now issued. You can read her statement in full below.